After several months of hard work we're happy to finally unveil our brand new home page! 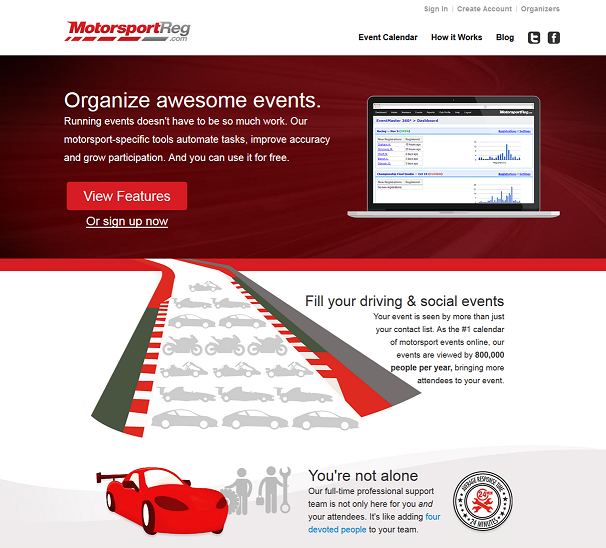 The functionality is still the same, you can find events and sign in as an organizer or attendee. But we freshened it up a bit design-wise. The major change is to our How it Works page. 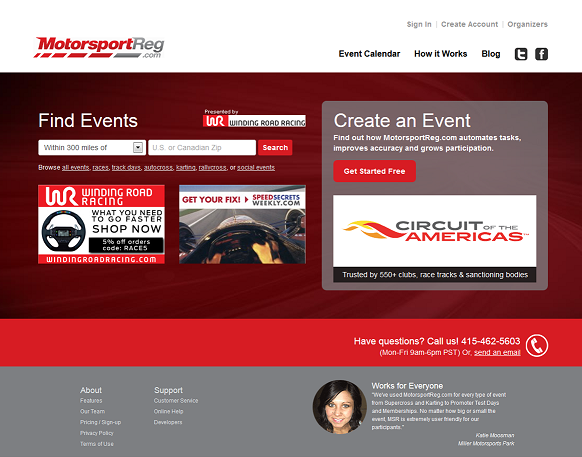 Now everything event organizers need to know about who we are and what we do is just a click away! So check it out and tell us what you think!